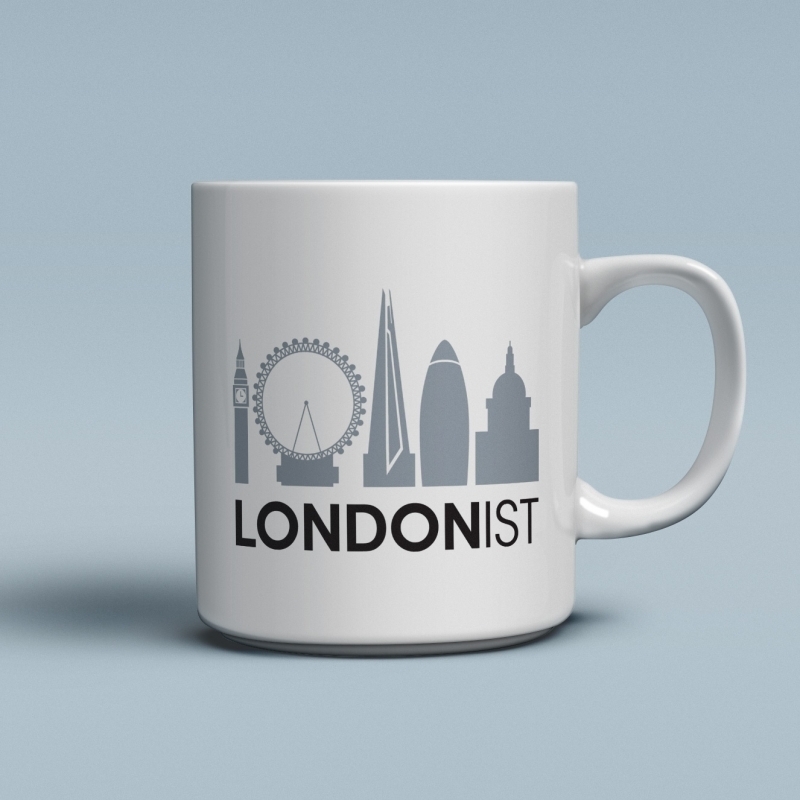 This week, N Quentin Woolf meets Claire Sexton of the Rotherhithe and Bermondsey Local History Society for a tour round Rotherhithe past and present. 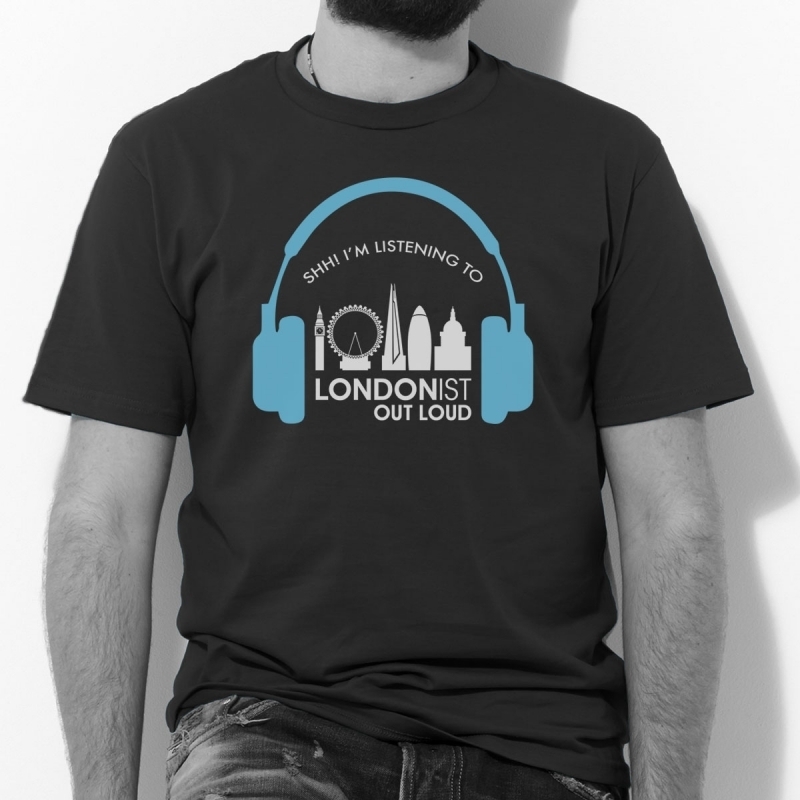 If you enjoy listening to the ongoing adventures of N Quentin Woolf you can buy the Londonist Out Loud t-shirt from our online shop and help spread the word about our Londony podcast. 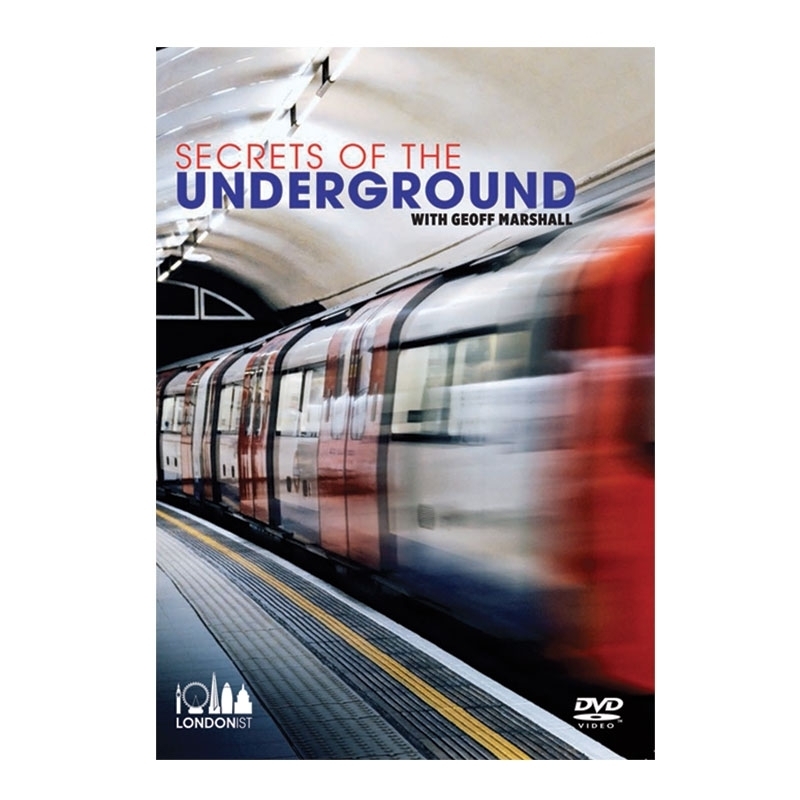 If you've got enough t-shirts to see you through the summer, you could get yourself a Londonist mug or a copy of the second edition of Geoff Marshall's Secrets of the Underground DVD. Happy shopping!